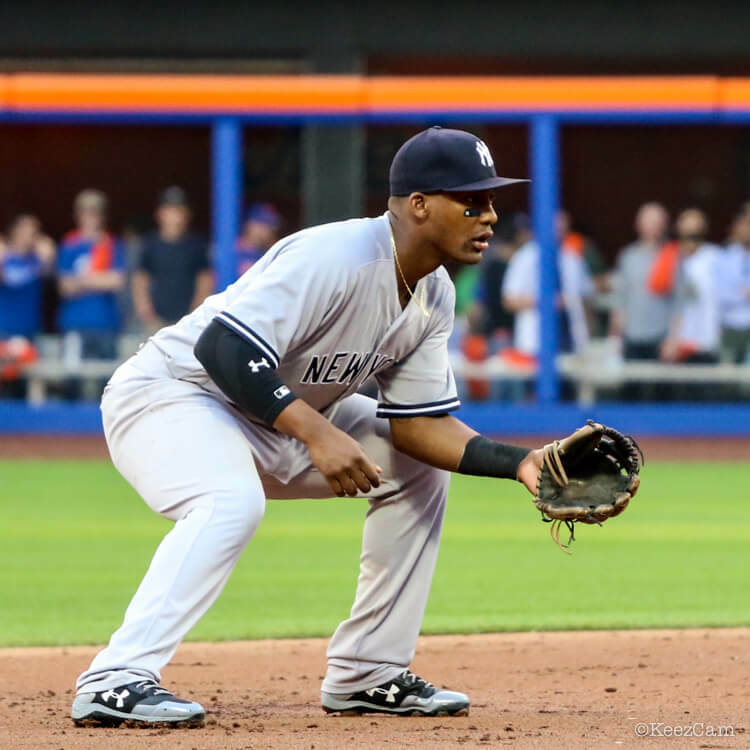 Miguel Andujar wears a Wilson A2000 1787 in a sharp colorway at third base. 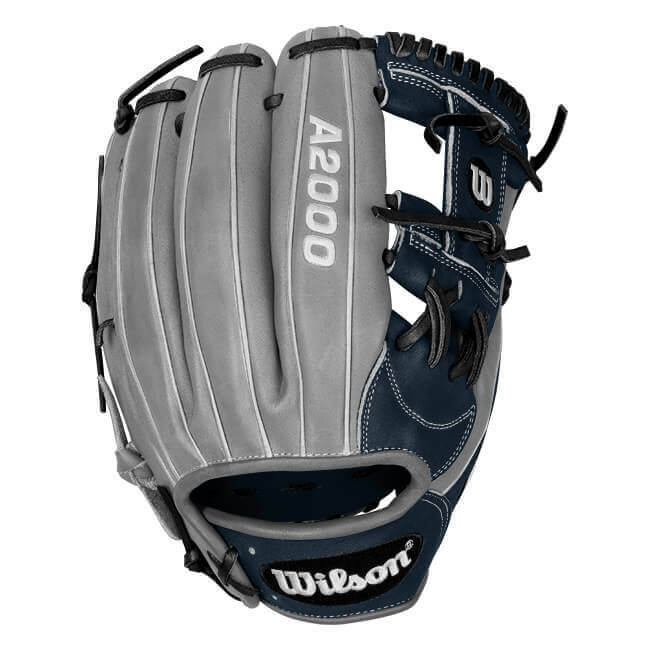 Its a subtly designed glove that really looks great with the Yankee uniform. You can get Andujar’s exact spec glove at the link. 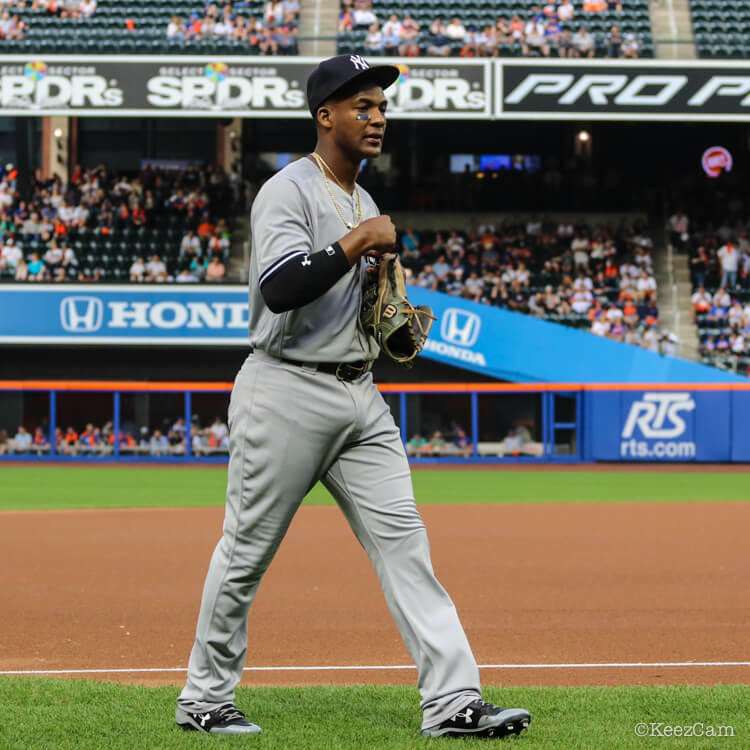 Categories: Miguel Andujar, Gear, Glove, New York Yankees, Third Base.